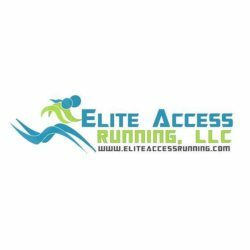 Elite Access Running, LLC – Healthy Minds, Healthy Lives. One race at a time! Healthy Minds, Healthy Lives. One race at a time! Elite Access Running, LLC is a full-service race management company that specializes in event management, public relations and social media for premier races, athletes, and organizations. 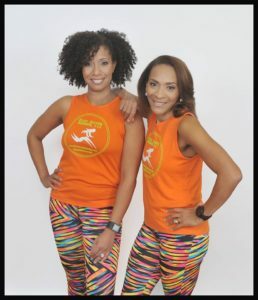 Our USATF certified coaches provide one-on-one and group coaching for runners, pace team coordination for races and we organize destination races for athletes and organizations. Elite Access Running has a unique Network of Health, Physical Educators, and Advocates, committed to ensuring that everyone has the opportunity to lead a healthy, physically active life. 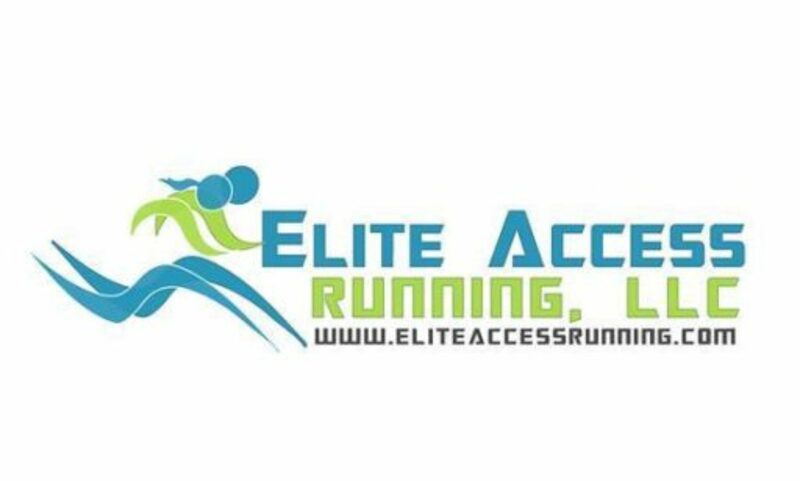 Elite Access, along with its affiliates and national partners are dedicated to helping support, initiatives such as breast cancer awareness, cardiovascular and stroke disease awareness, the healthy kids running series, the USA Track & Field Association, and Let’s Move! Active Schools, along with many other programs.